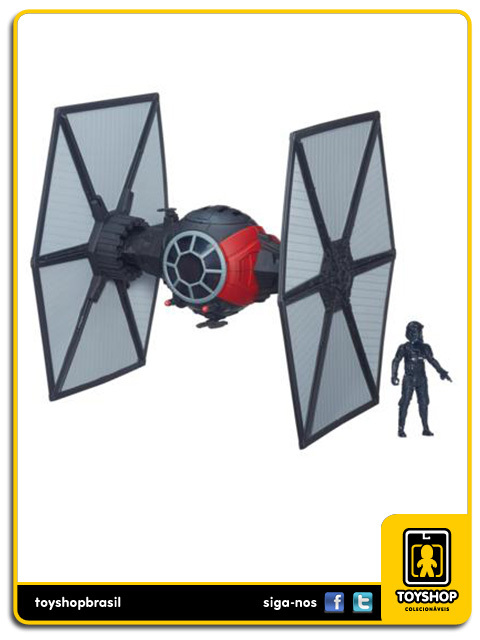 Nave Tie Fighter do filme Star Wars The Force Awakens. - Nave com cerca de 30 cm de comprimento. 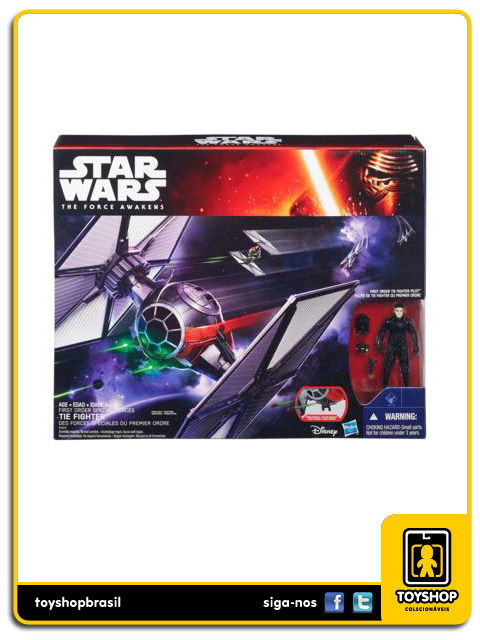 - Acompanha First Order Tie Fighter Pilot.